They met on Facebook, and it was on the social media platform that Shanann Watts described her husband as the “best thing that has ever happened” to her. 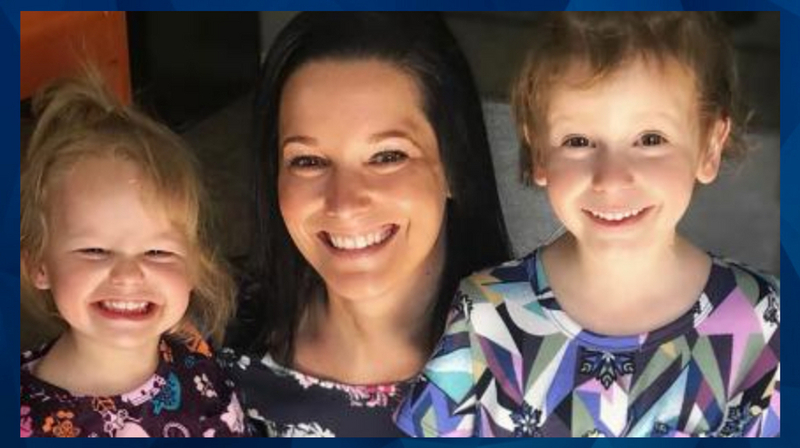 The Colorado woman whose body was found on the property of her husband’s workplace sung the praises of a man who is now accused of killing her and their two young daughters. 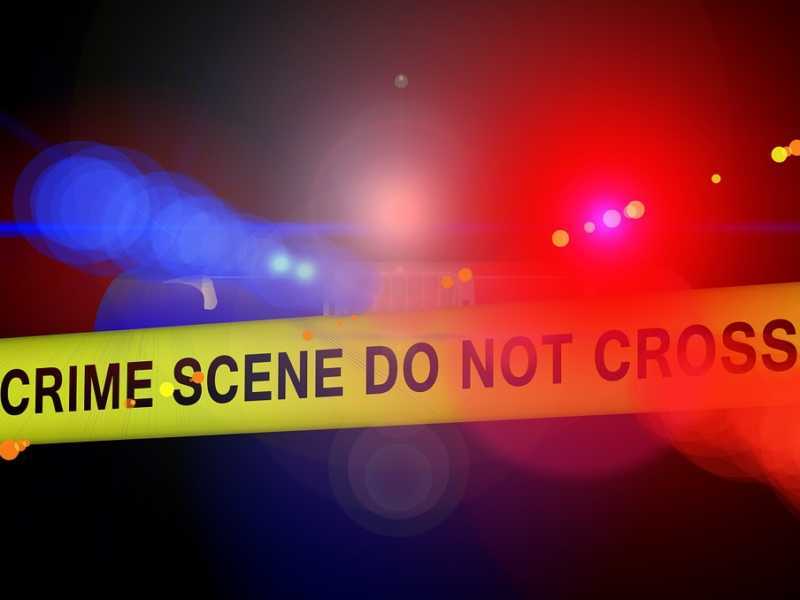 As CrimeOnline previously reported, the 34-year-old woman was 15 weeks pregnant when authorities believe she was killed, along with her children, by Chris Watts. The suspect reportedly confessed the crimes to authorities this week after initially making public pleas to assist in finding his missing family. Only his wife’s body had been found as of the latest updates available, but investigators continued to comb the area in search of the 3- and 4-year-old girls. Chris Watts was set to appear in court on Thursday for a preliminary hearing. As he stands charged with his wife’s murder, CNN was among the news outlets to share a Facebook video the victim shared in which she told of the couple’s origin.